Many people find it hard to come to terms with the idea of wearing hearing aids. 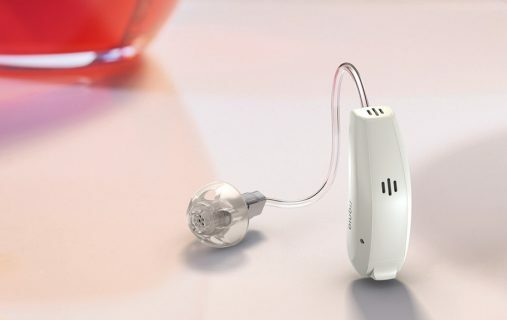 They put off the decision and only do something about it when the problems associated with poor hearing simply become too much for them. 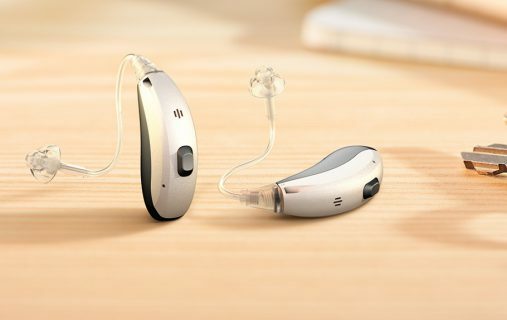 However, the earlier you do something about hearing loss, the better! 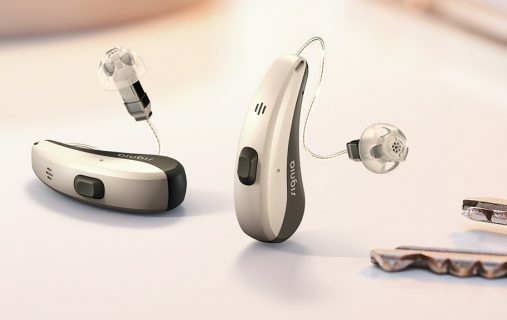 Hearing loss is not something simply to be endured. You can – and should – do something about it. The best way to tackle any health issue is to learn more about it! The more informed you are, the better equipped you’ll be to make decisions about pursuing next steps. 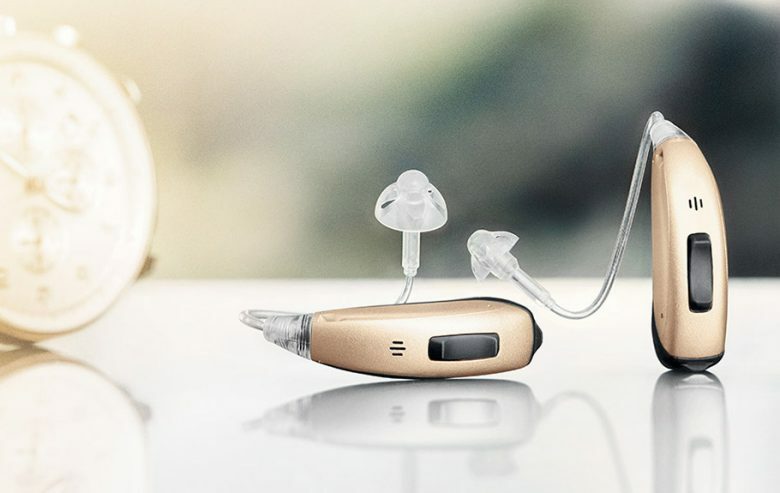 Here are some useful starting points as you decide if you would benefit from wearing hearing aids, find out where to buy them, and listen to other people’s experiences with Signia hearing aids to make an informed choice. 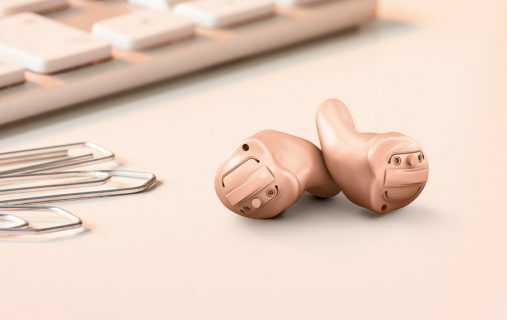 Try our Online Hearing Test! 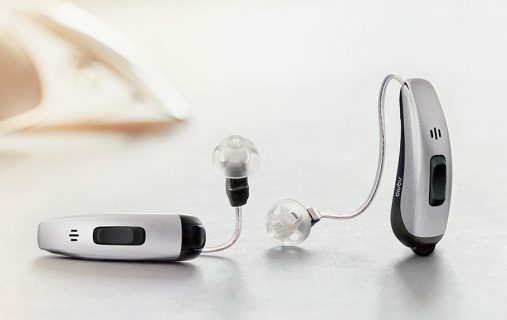 Hearing loss generally develops slowly over many years making it difficult for those affected to recognize that they are actually suffering from a hearing impairment. However, there are clear signs that your hearing is not entirely as it should be. Perhaps you find it difficult to understand phone conversations clearly? Do you find it difficult to follow a conversation in a restaurant or when there is a lot of noise in the street around you? 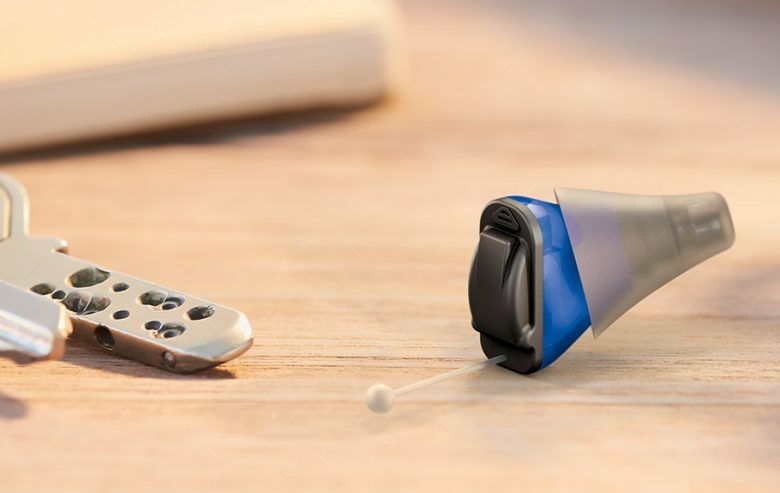 Do you often feel exhausted after family celebrations because listening is such an effort? 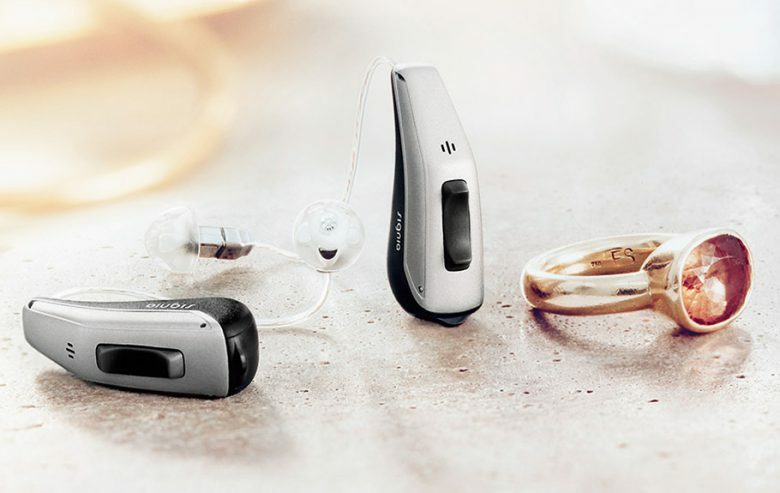 Signia hearing aids have changed many lives. 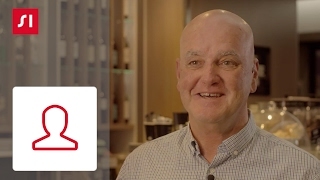 Browse through the many testimonials available on our website to find out more about people who might share your experience and how they overcame their hearing loss challenges with Signia! Built on 140 years’ of Siemens experience, Signia was launched globally in 2016 and has already advanced to one of the top 3 hearing aid brands worldwide. 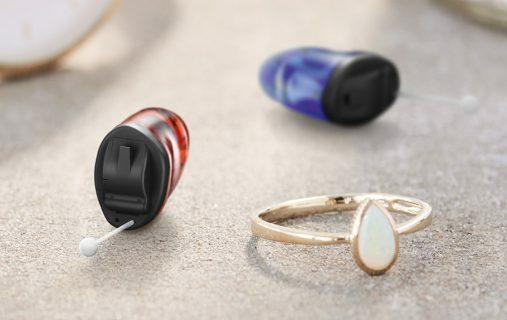 Signia hearing aids are tiny marvels that can work wonders to replicate our natural hearing, from the sound of our own voice to the many different acoustic environments that surround us in our daily lives. Act now, test your hearing today.